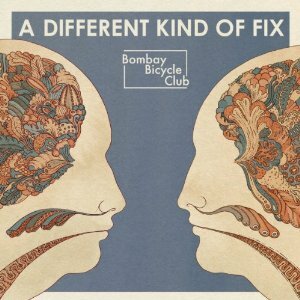 Bombay Bicycle Club offer us A Different Kind of Fix. I can't seem to get enough. Words simply can not describe how much I enjoy A Different Kind of Fix. So I’ll just let the highlights of my favorite album of 2011 do all the talking. Categories: Top 10 Albums of 2011! | Tags: A Different Kind Of Fix, Best of 2011, Bombay Bicycle Club, British, Indie Rock, Top 10 Albums of 2011 | Permalink.